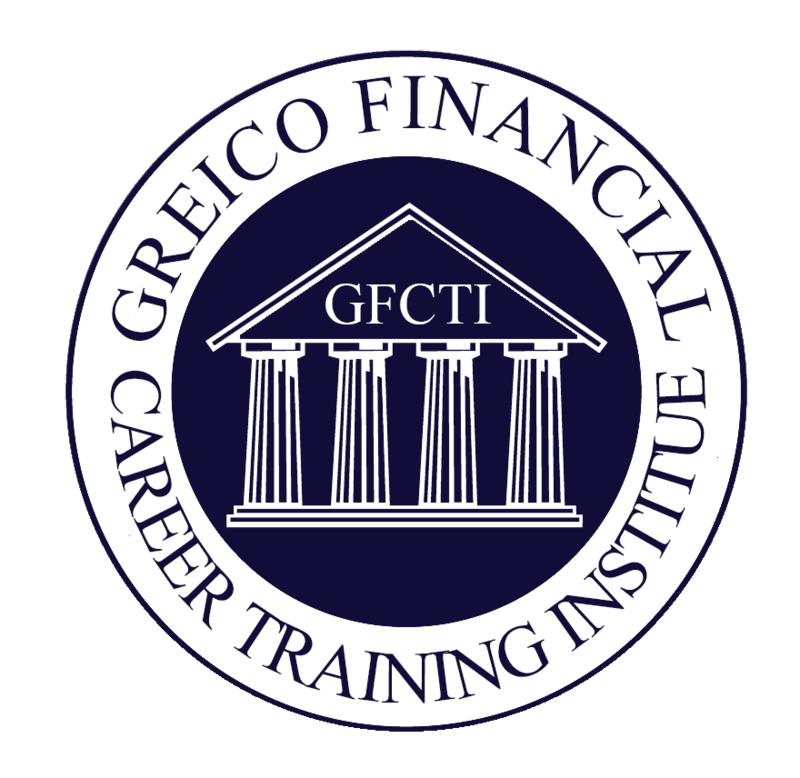 The Greico Financial Career Institute has been established since 1993/1994 by James Greico for the purpose of enabling people to have successful careers in the Financial Industry by providing the best training live in class and online available. Greico helps start and accelerate your career with the following services. - Training Live and Online for Securities Licensing Exams (FINRA, MSRB, CBOE) such as the Securities Industry Essentials, Series 7, Series 24, Series 53 and more! In the video below Instructor, Alex Merced, discusses how to use your materials to best prepare for your exam. Whether you are taking the Securities Industry Essentials exam or the Series 24, this video will help give you a good start to your exam preparation. In the video below is a sample of our online video lectures. On our SUREpass platform there will also be access to audio versions of these lectures along with access to the slides for independent reading. Our classes are geared to appeal to all learning styles (audio, visual, tactile). We have lectures that include story and background to make topics come alive, on the screen notes are displayed in multiple colors and students are encouraged to print out fill in the blank workbook to accompany each lecture which can be downloaded from our SUREpass platform. The Greico SUREpass Online Academy is our new online platform for delivering our online on-demand training. In a SUREpass course you can access audio and video lectures, PDFs of Notes, Printable Workbooks, Flashcards and Notes Briefs supplements. The platform is also accessible through out "Greico SUREpass Academy" mobile app available on iPhone and Android devices.